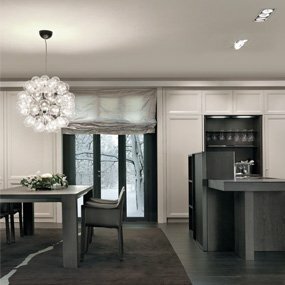 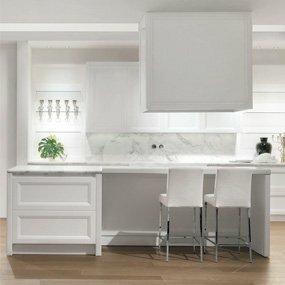 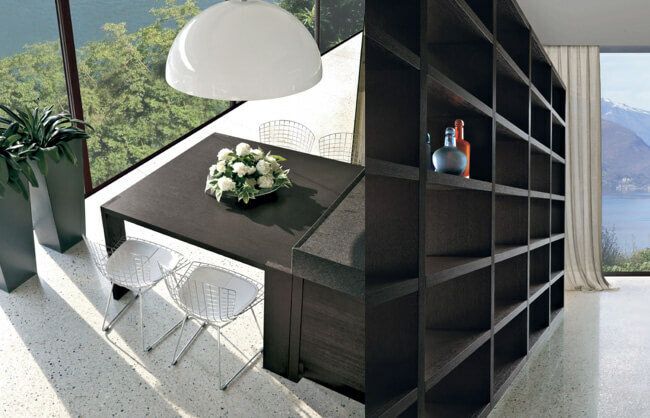 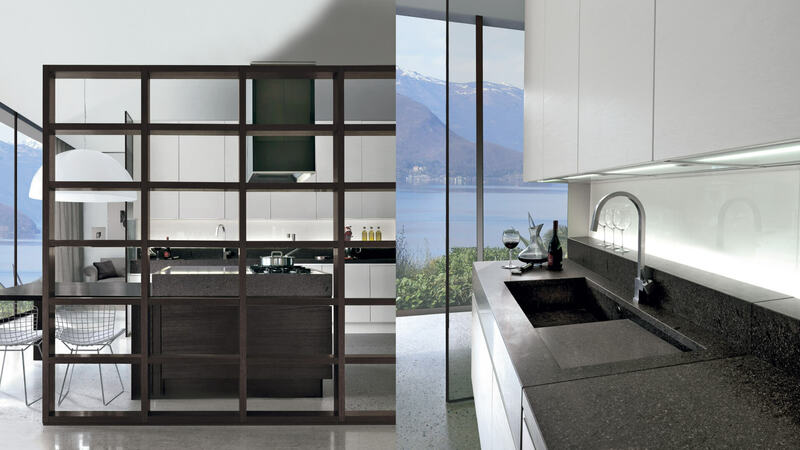 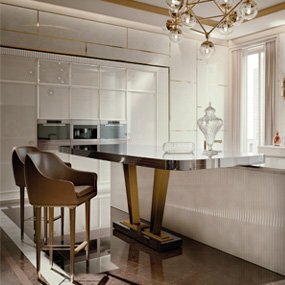 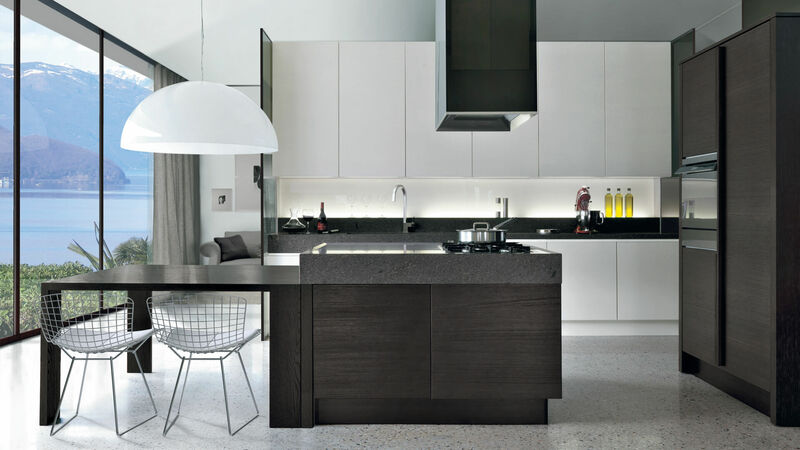 Lux provides a kitchen with simple lines and necessities, designed for those who love precision and brevity. 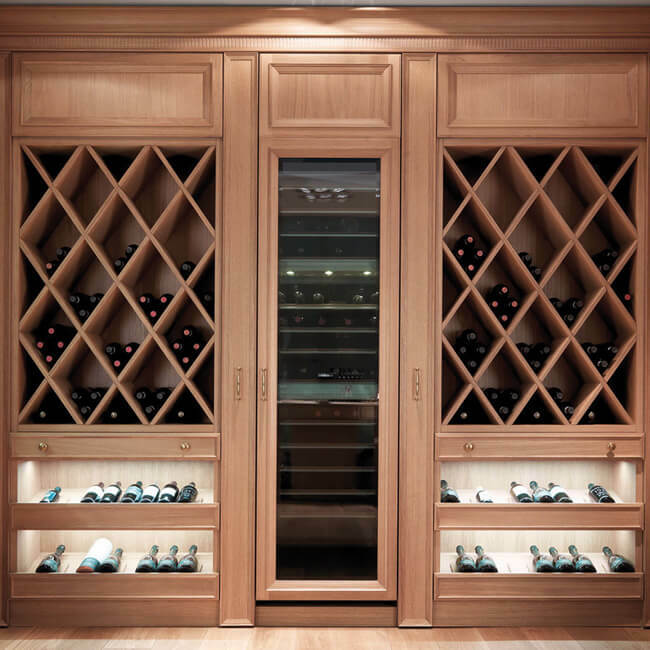 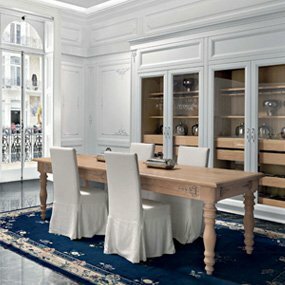 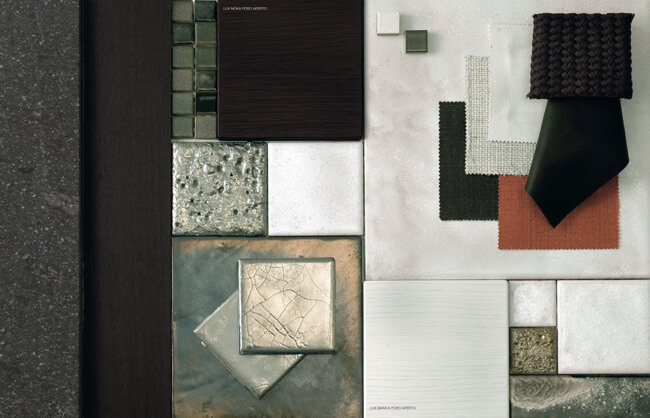 With many choices of natural materials combined in perfect proportions, we offer a collection that is beyond the fashion. 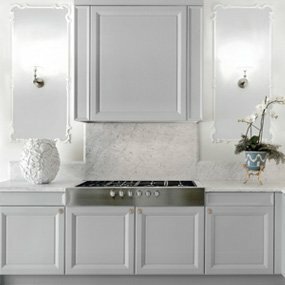 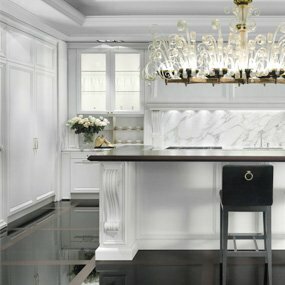 The Roma kitchen features open compartments below hanging cabinets with elegant handles and brass details that truly stand out on matt white. 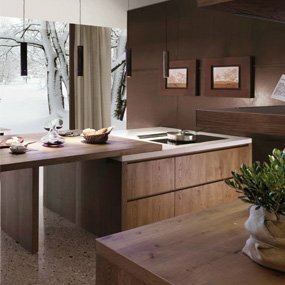 Whether you prefer a clean, contemporary look or a traditional, European style, we can work with you to make the kitchen of your dreams a reality.